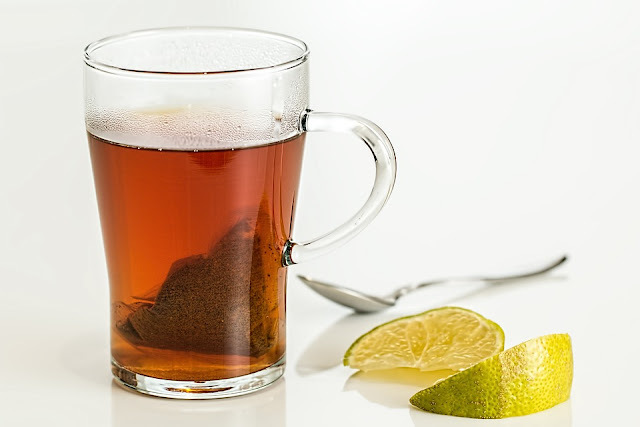 Here we are going to learn how to make lemon ginger tea because there are several benefits of lemon tea and also very helpful for health, we can make this tea for cold. Firstly boil water with ginger. After boiling take it out in a cup then add honey as you required. Then in each cup deep lemon slices and tea bags for 3-4 minutes. Take out tea bags then mix it well and serve!! !